Summer has passed and we now embrace the autumn. Hooffoot are done in the AGM studio. 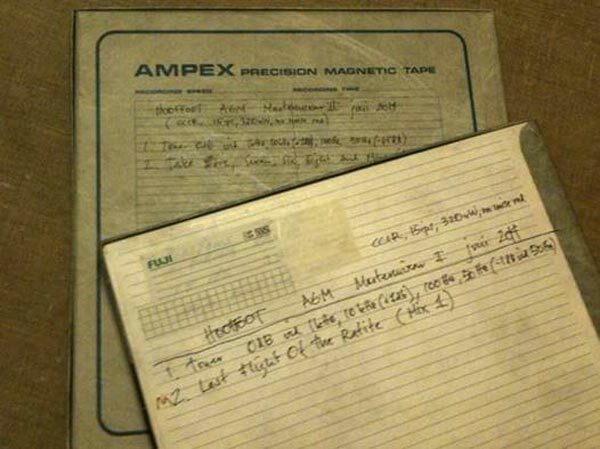 The result: 2 new tracks around 20 minutes each which will get released on vinyl in a near future. 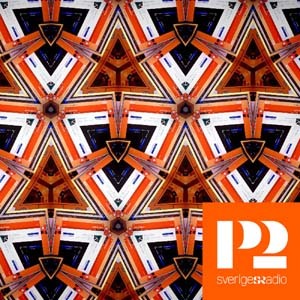 Also, yesterday Hooffoot appeared with one of these tracks on the radioshow named Kalejdoskop @ Sveriges radio. The show is available here! 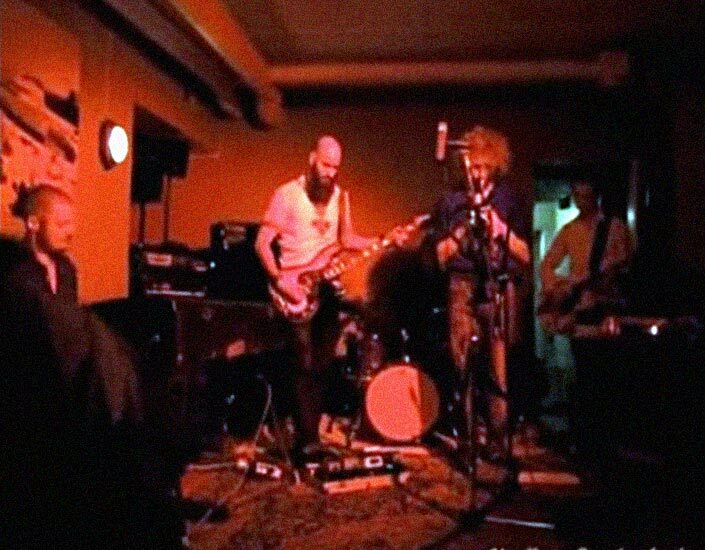 Hooffoot will play live at Smålands, Lund - May 14 It´s also soon time for a second round in the studio... same place as last time...AGM, here we come! 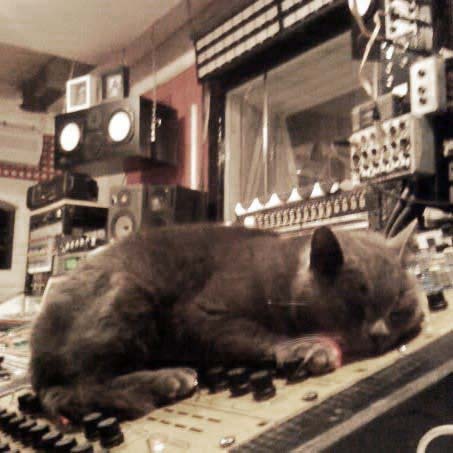 It´s soon time for a new studio session. This time Hooffoot will record at Aerosol Grey Machine with producer Christoffer Lundquist. 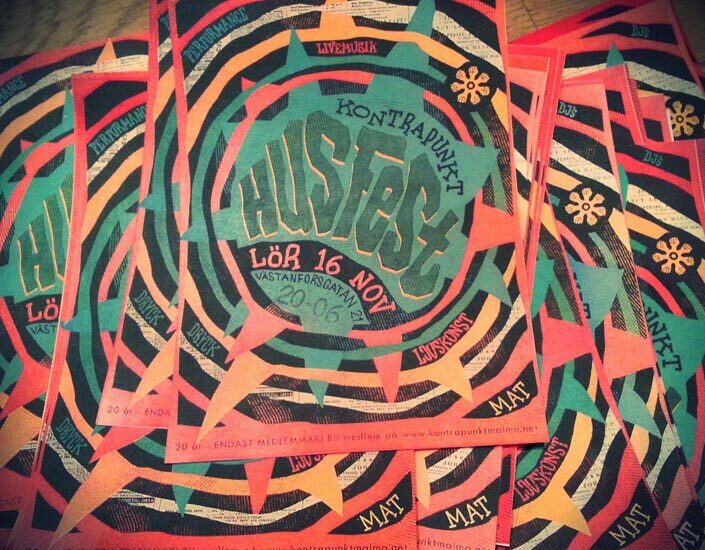 Upcoming gig at Kontrapunkt Husfest - Saturday 16th of November 2013. Membership only! 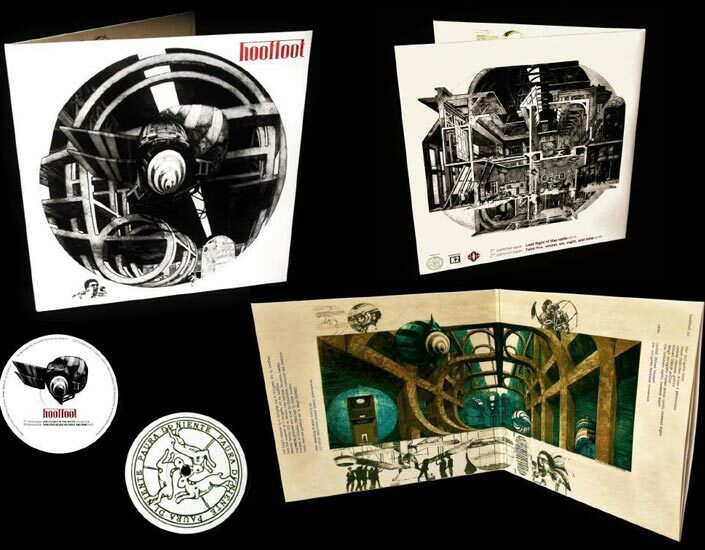 HOOFFOOT is currently working on their debut album which includes long and instrumental compositions of the storytelling kind, which might be compared to the swedish band TONBRUKET or maybe legendary bands such as SOFT MACHINE & RETURN TO FOREVER. 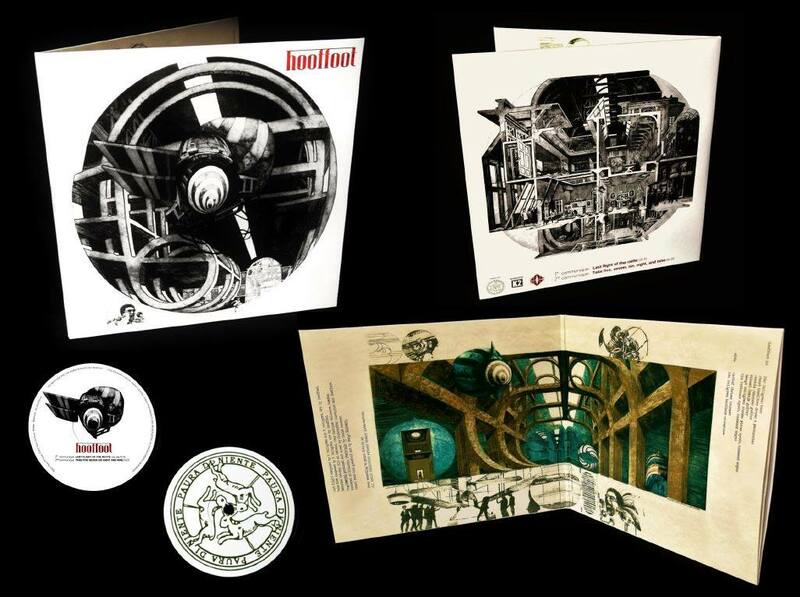 HOOFFOOT is a large format instrumental rock/jazz fusion group from Malmö, Sweden. 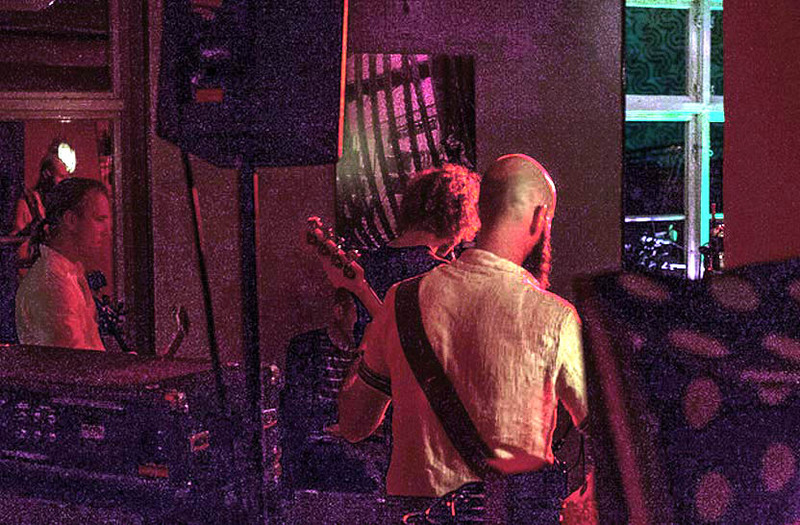 With exquisite teamwork the 6-8 musicians navigate through seas of sound carrying the listener from pleasant harbors of melody and into the unholy waters of mad improvisation. 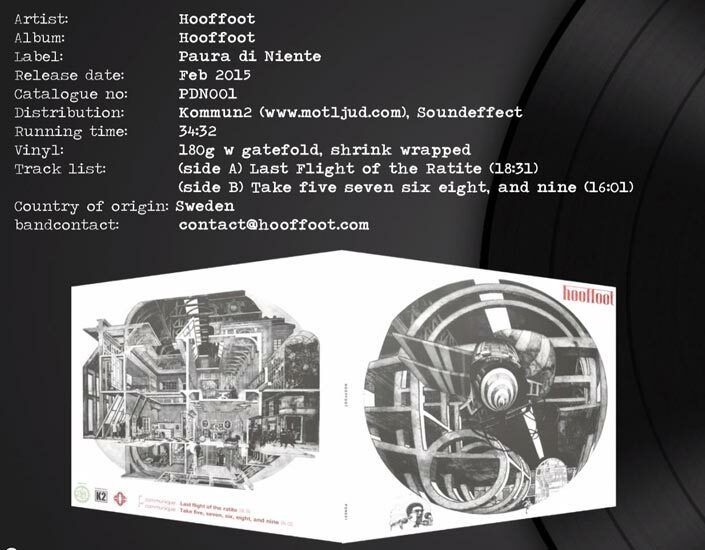 For the jazz man, tired of the tidy sounds of modern recordings, HOOFFOOT is a breeze from the past. 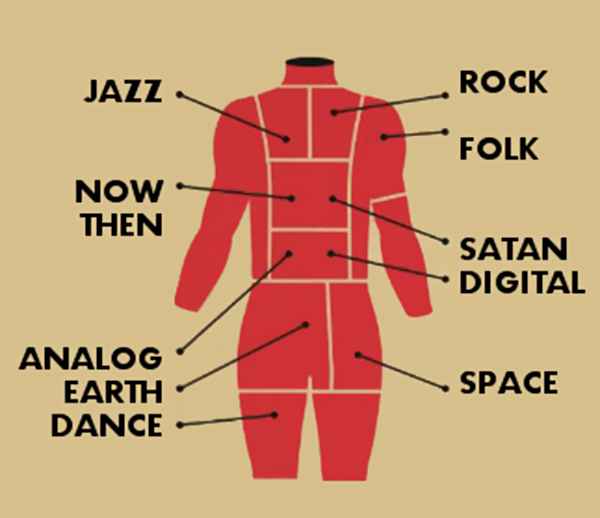 In the 70s jazz used to be evil as performed by e.g. Weather Report and Soft Machine. For the rocker, HOOFFOOT is an ear opener, showing that Miles Davis lives right next door to Black Sabbath. It all started with one life changing listening experience. 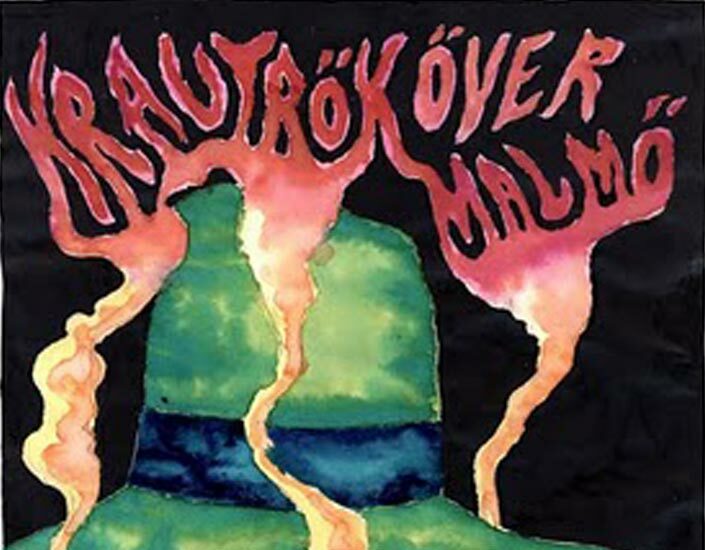 Headbangin´ bassplayer Dr Pär Hallgren borrowed an album from his friend Jacob Hamilton. One night of repeated listening to that single album lead to the dawn of a new era for this stubborn metal bassist. 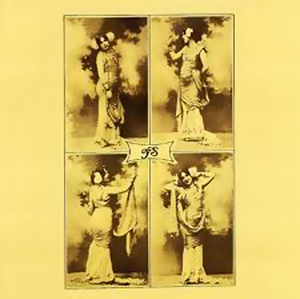 The album in question was the monstrous album “Ys” released 1972 by Italian progressive rock band “Il Baletto di Bronzo”. Something so heavy and apocalyptical and yet so far away from blues-based metal! 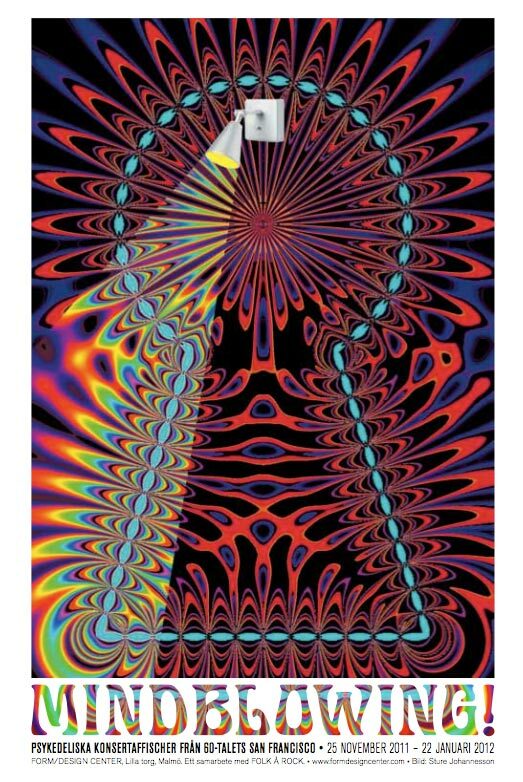 Before the guidance of Jacob and other regional record collectors, the new adept had been repelled by the sterile sound of Fusion (from the 80´s and 90´s) and by the poor musicianship of hippie prog. Now he was lead past the minefields and presented the "right" records that could combine jazz with a heavy sound. For in those ears that are attached to a metal head, the attitude is just as important as the skilfulness of the musician. 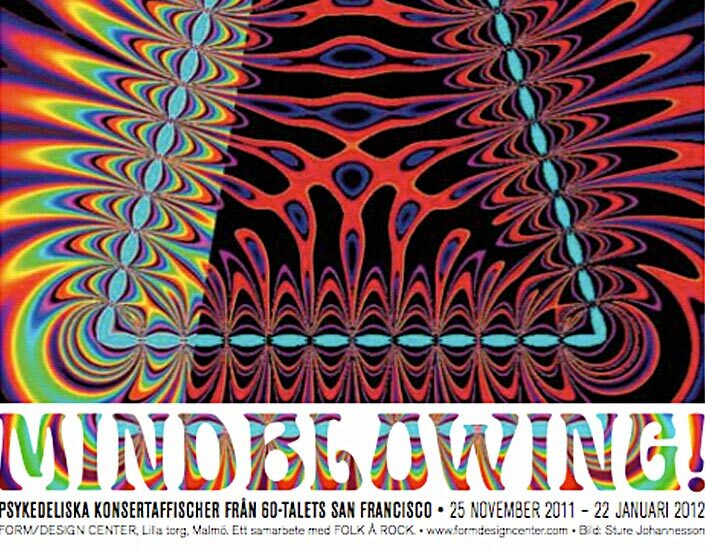 Soon to follow this new addiction of Italian prog was also the world of krautrock and fusion. Late in life, but not too late, he realised that there are (or at least were in the 70s) jazz musicians, and classical trained musicians, out there who indeed embrace the heavy sound of electrified and distorted instruments. Here the vision was planted of what HOOFFOOT should be. 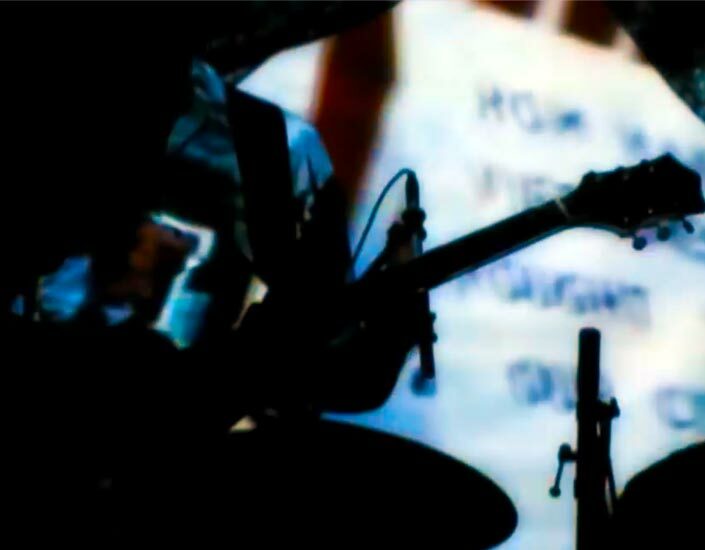 There are today heavy bands with the perfect mustaches and amplifier brands to match the heavy rock scene in the 70s, unfortunately most of these bands also tend to copy the same riffs that have been written a hundred times before. 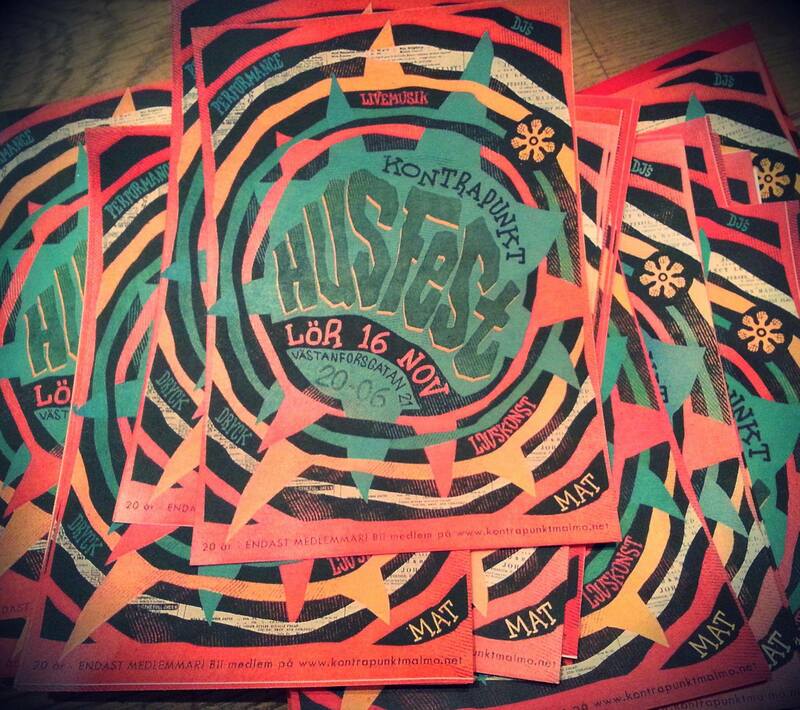 In contrast to this, it is the mission of HOOFFOOT to present music that is genuinely new. 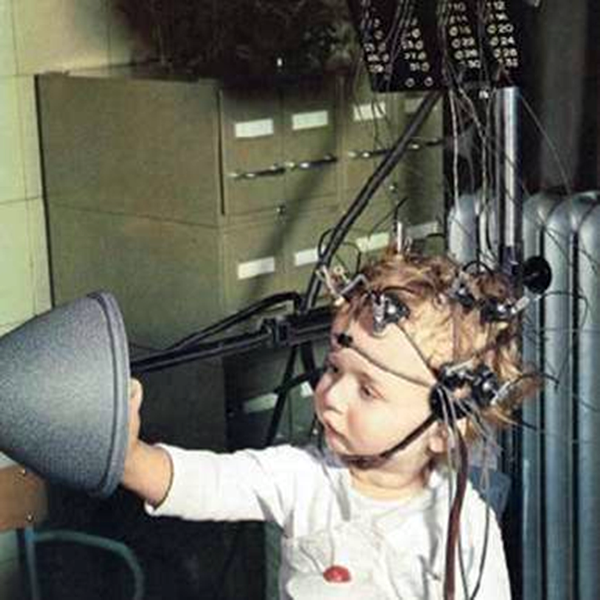 With scientific experiments it is possible to determine when the listener is having a genuine new musical experience. 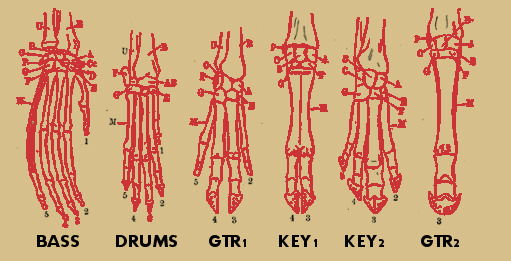 These methods were refined in the USSR in the late 60´s. By comparing the reaction in the nervous system of an experienced music listener, with that of an inexperienced child, it is possible to prove that new art has been created. In the jazzy ringside, there are today jazz bands with talented musicians who have passed through the academic music system. An unwanted side effect of the training in conformity is the complete sterilization of sound. The fact that none of the musicians in HOOFFOOT are schooled jazz musicians can within the concept of the band be turned from a deficit to a great advantage. A great effort is instead put into finding that true sound of raw intensity, always heard in the classic fusion recordings from the 70´s, but seldom heard on new jazz albums featuring otherwise brilliant musicians. Of course not only rock bands have to search for “their own sound”. 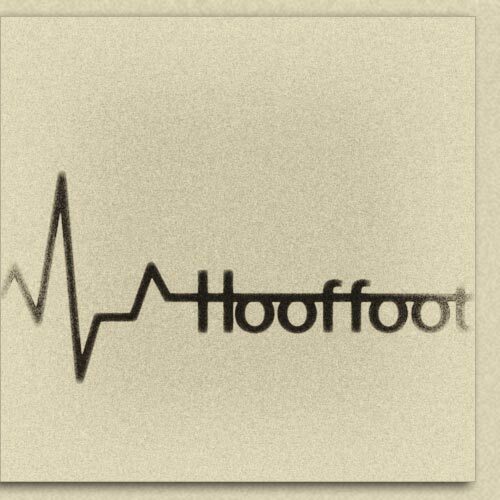 It is the mission of HOOFFOOT to spread the word that a heavy sound is equally important for a “jazzy” group as it is for any rock band. 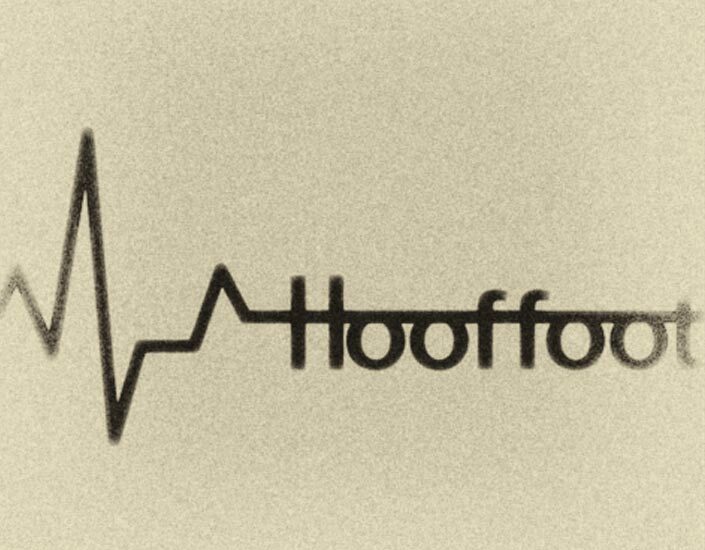 HOOFFOOT was formed in 2009, originally as a trio with the sole ambition to amuse and confuse each other and the listener. 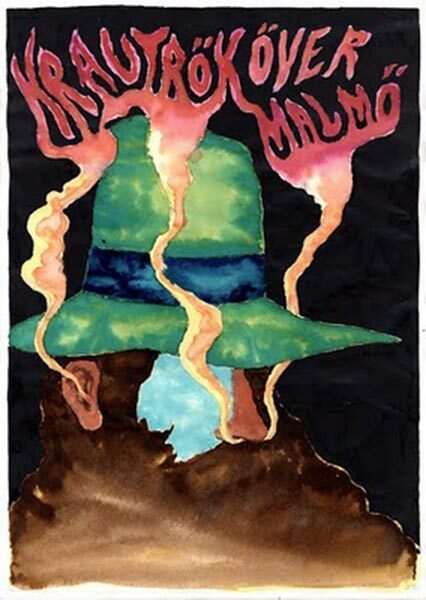 Band leader Pär Hallgren (DEATHENING, ØRESUND SPACE COLLECTIVE, THE CARPET KNIGHTS, formerly SGT SUNSHINE, recruited band mate guitarist Jocke Jönsson, (THE CARPET KNIGHTS, LIMBO, ØRESUND SPACE COLLECTIVE) and drummer Jacob Hamilton to try out his weird ideas. The band has carefully expanded by recruiting the best suited musicians which in some cases meant close friends with similar record collections. 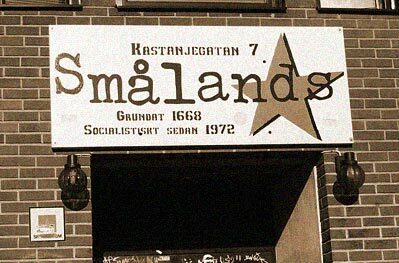 First to join was keyboardist Bengt Wahlgren from SIBIRIEN and, after a while also his fellow keyboardist from the same band, Ola Eriksson (BLANDBLADEN, SIBIRIEN, DERANGO, MANTRIC MUSE) also teamed up. In 2013 lead guitarist Mikael Ödesjö became the sixth permanent member in HOOFFOOT. 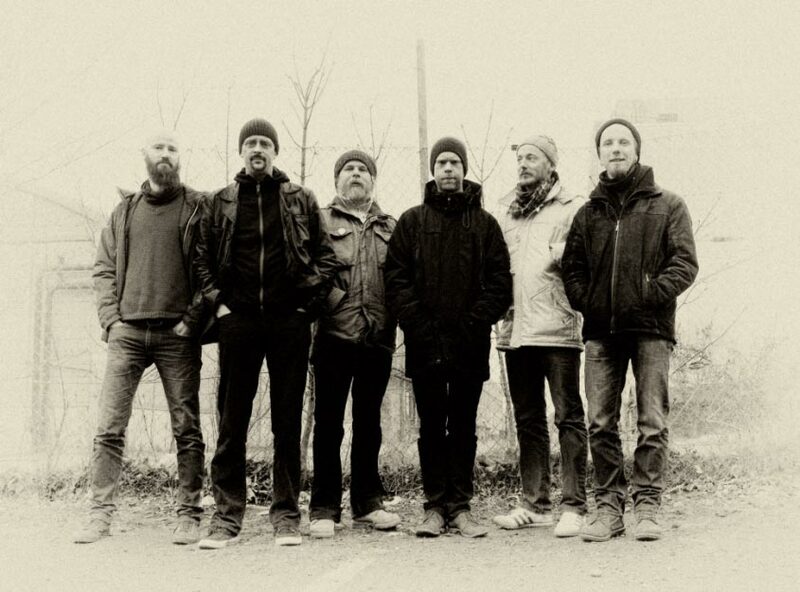 The musicians all have different musical background and this creates the unique sound of HOOFFOOT As an example: keyboard player Ola is a well-respected composer of electronic music, often appearing on festival stages all over Europe, while bassist Pär has released 5 albums in genres of Death Metal / Progressive Rock / Blues Rock. 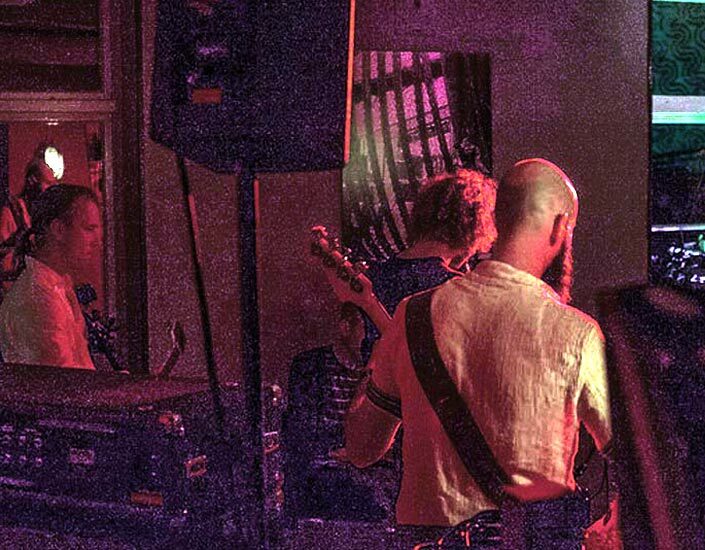 Jocke has been touring Europe with a group that plays 100% improvised space rock. In the analogy of Frankenstein it is obvious that the unique blend of people in Hooffoot has built a monster! It started as a strange but easy to control little three-piece. Now it has grown into something bigger than sum of its parts. Now, it is an independent lifeform on the loose. Now, it can´t be stopped!